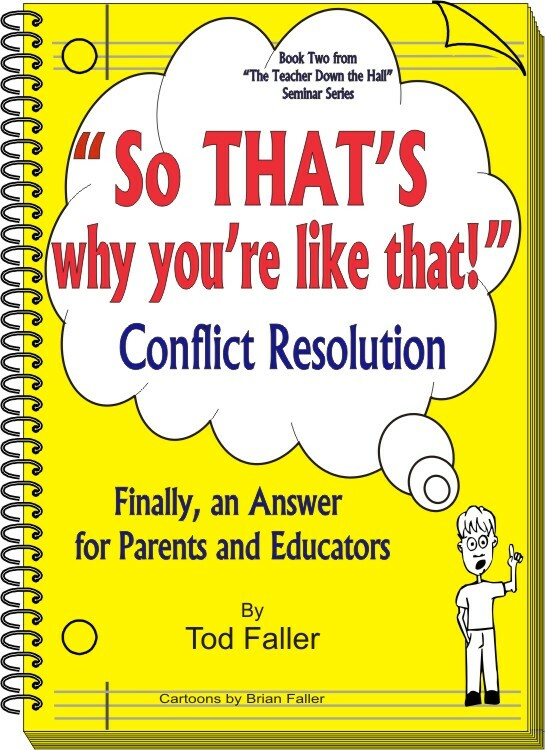 Tod Faller’s workshops and seminars are widely sought after for staff development, corporate conferences and groups interested in understanding human behavior and how to get along well with others. 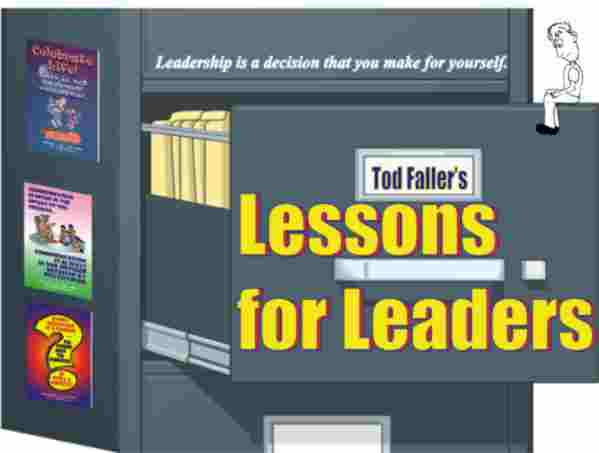 “When opening the “file” on Tod Faller’s Lessons for Leaders one finds a unique blend of practical leadership reflections that touch all aspects of leading an organization and its people. 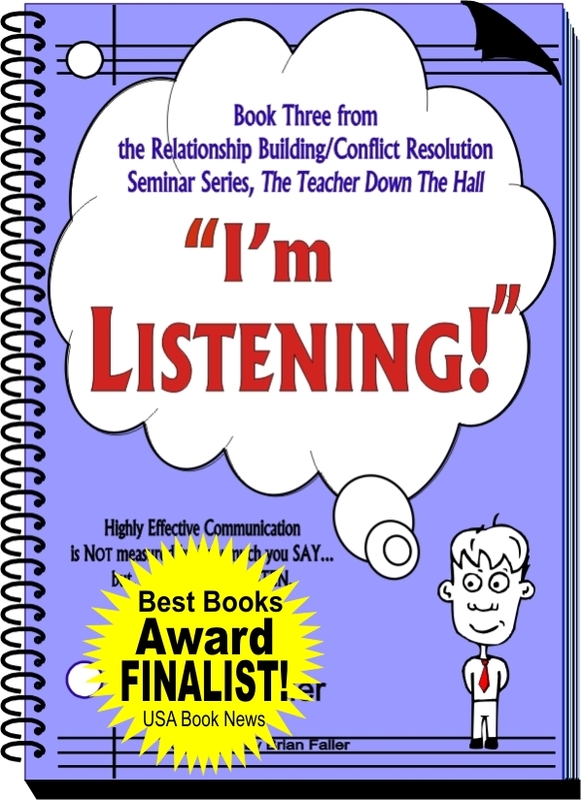 Whether it is used to mentor aspiring leaders, challenge veteran leaders or merely a daily reflection for anyone who works to better his or her organization Lessons for Leaders is a treasure for professionals in the public or private arena,” says John F. Elcesser, Superintendent of Schools, Catholic Diocese of Richmond.